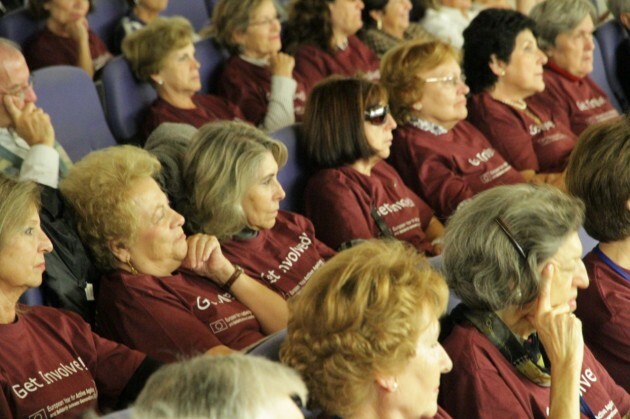 We are involved in the European Year of Older People and Solidarity between Generations. One of the most relevant aspects is to notice how we use the language in order to depict older people -such an important collective in our society and growing by leaps and bounds-. Style guides or guidelines for journalists (even for those who are not) are a valuable tool that may help us to report better a reality which is surrounding us. The European Commission, in collaboration with Red Europea de Lucha contra la Pobreza (EAPN), presented in the frame of the Europena Year 2012, a style guide for journalists who are reporting about older people. During the event, Carlos Susías, president of EAPN in Spain, stressed the responsability acquired by the media for years to rail against sterotypes related to older people. ← European photography contest, are you ready?